Two members of the IRA were killed in a premature bomb explosion in the Bogside area of Derry. A RUC officer was killed in an IRA rocket attack in Fermanagh. A member of the bomb disposal team of the British Army was killed in Derry. Assembly proceedings were halted due to verbal assaults on those who had been named as members of the proposed Executive. The disruption was caused by Loyalists and those opposed to the new Executive. Eventually the meeting of the Assembly had to be adjourned. The Irish Republican Army (IRA) denied responsibility for the bombs in Birmingham on 21 November 1974. Increase in Number of MPs A Bill was passed in the House of Commons to increase the number of Northern Ireland Members of Parliament (MPs) at Westminster. The number was increase from 12 to 17 seats. John Hume succeeded Gerry Fitt as leader of the Social Democratic and Labour Party (SDLP). The Fair Employment Agency (FEA) published a report that concluded that the geographical distribution of government sponsored jobs did not disadvantage Catholics. John Major, then British Prime Minister, replied in the House of Commons to proposals for a new Irish Republican Army (IRA) ceasefire. The proposals were developed during meetings between John Hume, then leader of the Social Democratic and Labour Party (SDLP), and Gerry Adams, then President of Sinn Féin (SF). Essentially the proposals called for the entry of SF into the Stormont talks immediately following an IRA ceasefire. Major rejected the central proposal stating that the British government would make its own assessment of the permanence of any new ceasefire. Ian Paisley, then leader of the Democratic Unionist Party (DUP), warned against any changes to the Act of Succession which forbids any English monarch from marrying a Catholic. 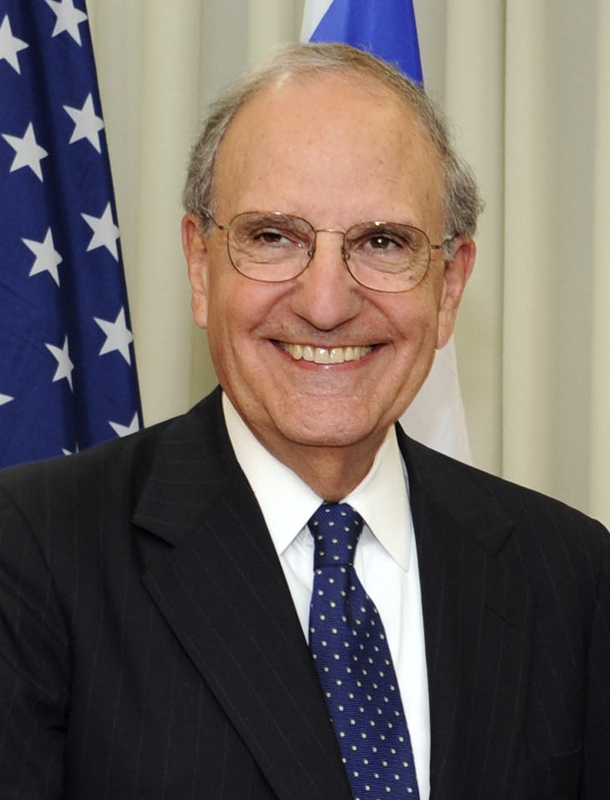 George Mitchell, formerly Chairman of the multi-party talks, held meetings with Northern Ireland political leaders in Belfast. Seamus Mallon, Deputy First Minister designate, spoke of a “distinct possibility” that President Clinton would try to resolve the decommissioning row but added that he had no specific knowledge of the such a move. Peter Robinson, then deputy leader of the Democratic Unionist Party (DUP), addressed the Annual Conference of the DUP and urged members of the Ulster Unionists Party (UUP) to “topple” their leader David Trimble. Robinson went on to say: “Better by far that you topple Trimble now rather than give him time to drag this province step by step to Dublin.” The conference was also addressed by the party leader Ian Paisley. Killed in rocket attack on Belleek Royal Ulster Constabulary (RUC) / British Army (BA) base, County Fermanagh. Died in premature bomb explosion in house, Meenan Drive, Bogside, Derry. Member of British Army (BA) bomb disposal team. Killed while sitting in British Army (BA) Armoured Personnel Carrier monitoring bomb which exploded, Strand Road, Derry. Killed by remote controlled bomb hidden behind fencing while on Royal Ulster Constabulary (RUC) foot patrol, Unity Flats, Peter’s Hill, Belfast. Passerby. Shot shortly after armed robbery at Post Office, Pomeroy, County Tyrone.